An optional handheld wireless remote control is available; however, for the highest level of convenience, control the GHC 20 using quatix, the world’s first marine GPS navigation watch featuring ANT wireless technology. 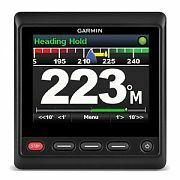 Power is supplied by the NMEA 2000 network. 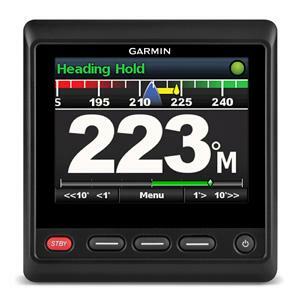 Included are 2 trim snap piece cover options which allow you to match the GHC 20 with the new GPSMAP 500/700 series, GPSMAP 8000 Glass Helm series or legacy Garmin chartplotters.